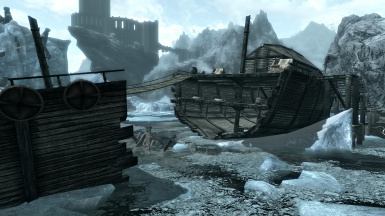 Ever wandering through Skyrim and miss how many bandit camps there were in Oblivion or Morrowind? 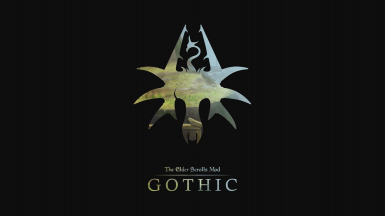 This mod changes that! Now there are several more Bandit camps, highwaymen and stories to go along with them! 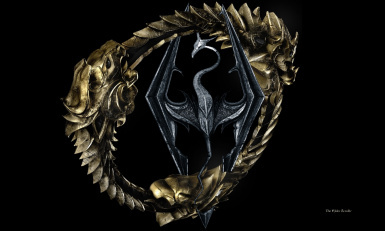 Like my other mods, this one makes use of the worldspace behind the Skyrim border and truly expands the game to Cyrodiil, Morrowind and Solstheim. 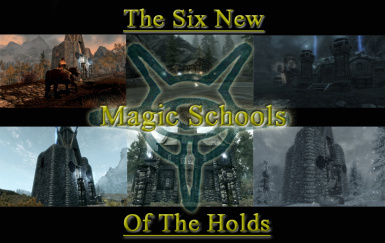 This mod offers you 4 new towns with NPCs, 2 dungeons, 5 quests, a players house near Solstheim, a Castle south of Riften, fully voiced followers and more. 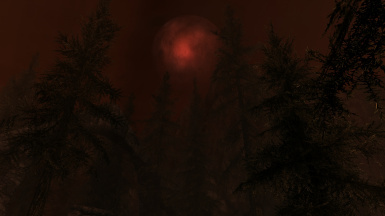 Connected with Shadow of Morrowind. 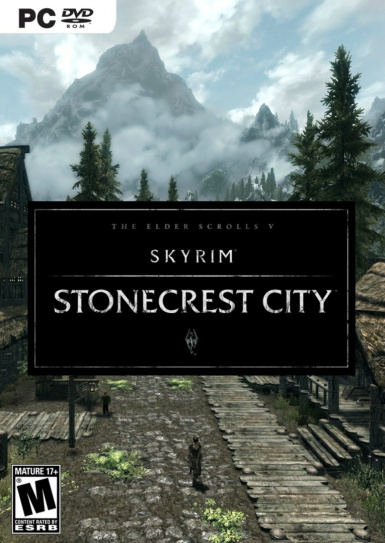 Like my other mods, this one makes use of the worldspace behind the Skyrim border and truly expands the game, offering you 2 Nordic towns, south of Falkreath hold and northeast of Windhelm, two Forsworn settlements South of the Reach, a Redguard Principality called Morreath, across the border in Hammerfell and a few other new locations as well. 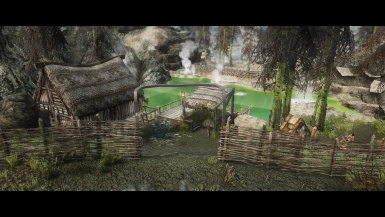 Like my other mods, this one makes use of the worldspace behind the Skyrim border, offering you one Nordic Island with the town Haafstad. From there you can visit the bordering lordship Pinemarch in High Rock and sail to the remote Breton island Kirkmore. 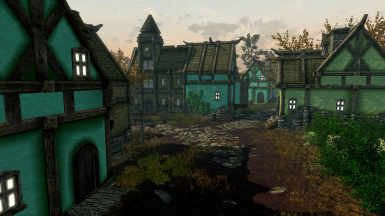 It adds 6 quests, 6 towns, new creatures, 2 player s homes in High Rock, and more. 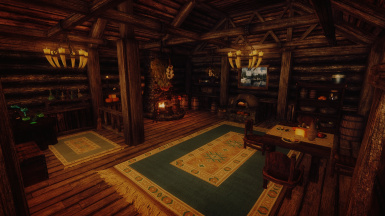 This places a cozy small Inn at a crossroads at the edge of the Tundra were the road from Whiterun to Markarth crosses the road from lake Ilinalta to Rorikstead. Offers room rental, food and drink and followers for hire. 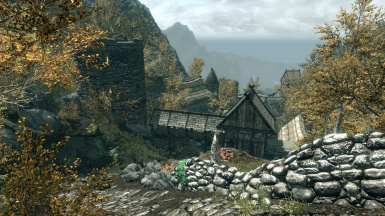 Granite Hill is an ancient village loaded with lots of sights and experiences, steeped in legend and embedded within the history of Skyrim. Welcome to Dread Prison, the improved Prison of Despair. 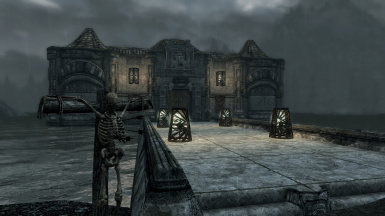 Send anyone in Skyrim (including Nazeem) to your own personal prison, where you can watch them rot behind bars forever. You can send your prisoners to the mines to gather resources for you, or have them fight in the arena. Become the new Warden and discover all the prison has to offer. 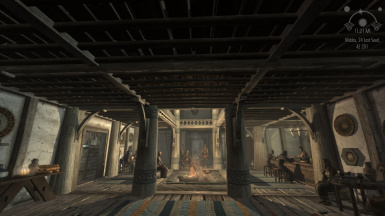 Add new town, new quests, more then 50 npcs. Some npcs are voiced too! 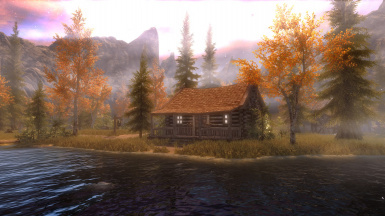 The Valley of Peace is a new location in Skyrim that takes place in another large world space. You must give a blood offering to open the portal, only those who are worthy can gain entry. 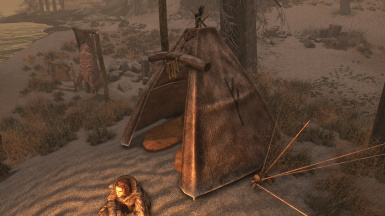 Adds a small fishing camp to the west of Raven Rock featuring a new Skaal tent mesh/textures. Haki and his wife sell seafood and other ingredients. 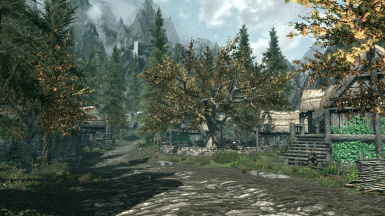 Whiterun is meant to be the triad hub of skyrim, all main roads lead to Whiterun in one way or another, so why is it, that the bannered mare only has two rooms? One of which having a completely run down hay bed?This mod fixes that problem. Adds a small mine area and other stuff nearby Heljarchen Hall. 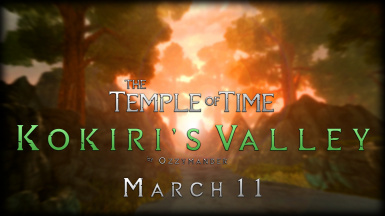 This is the Temple of Time, updated for Skyrim Special Edition. Contains the Master Sword (model created by Captain RC and Chief01) and Epona (by me). Features new lights and models. It offers completly new story with unique lands and starting. 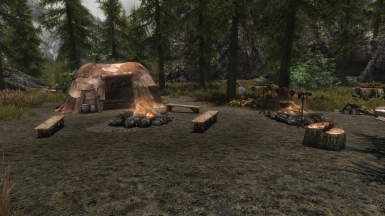 Official port of Campsites in Skyrim from Oldrim to SSE by jet4571.Adds 30 campsites in Skyrim. Made with Vilja in mind but she is not required.